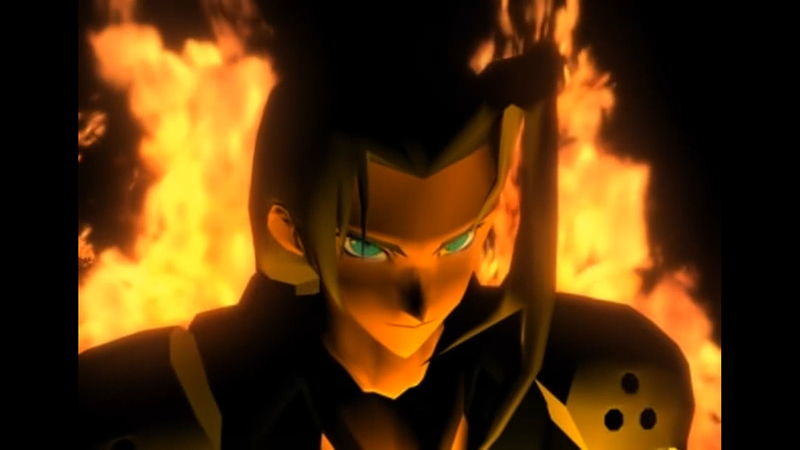 This week’s long list of new titles includes Final Fantasy VII, coming to a Nintendo console for the very first time. There’s also the unique yarn-based game, Unravel Two, plus retro-style side-scrolling action with Blaster Master Zero 2. Don’t forget about the Splatoon 2 special deal this weekend, along with plenty of other games to keep you occupied. Check out the full list below and let us now which games you’ll be downloading tonight. Unravel Two – When you cut ties to the past, new bonds form. In Unravel Two, create a Yarny of your very own. Then build relationships with other Yarnys in local co-op or as a single player, fostering friendship and support as you journey together. The Unravel Two game is available March 22.